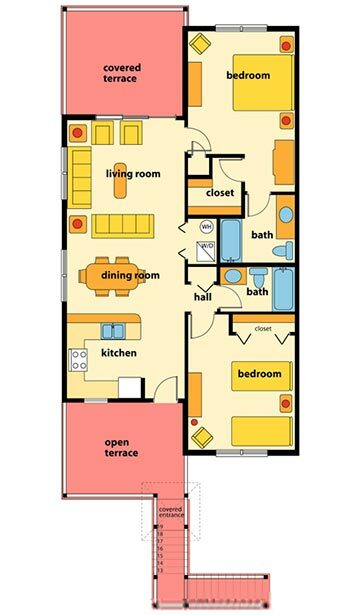 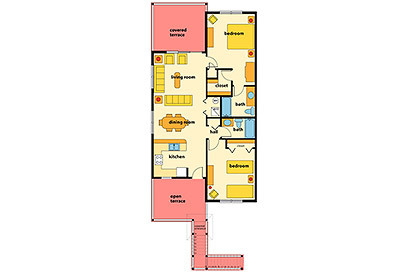 Our two-bedroom condos are 1200 sq. 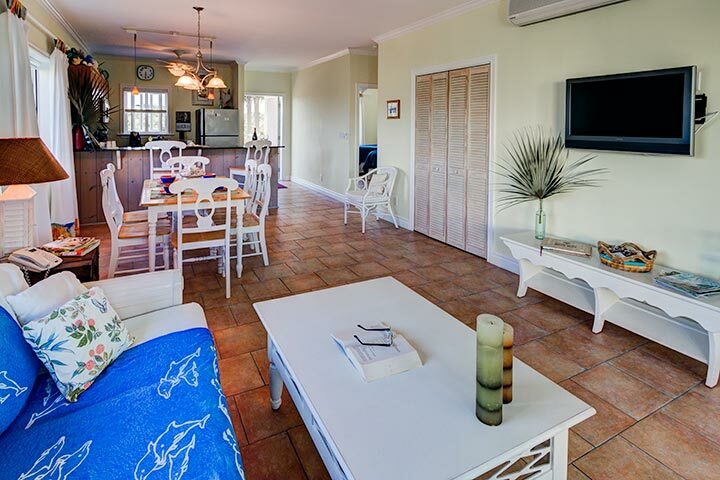 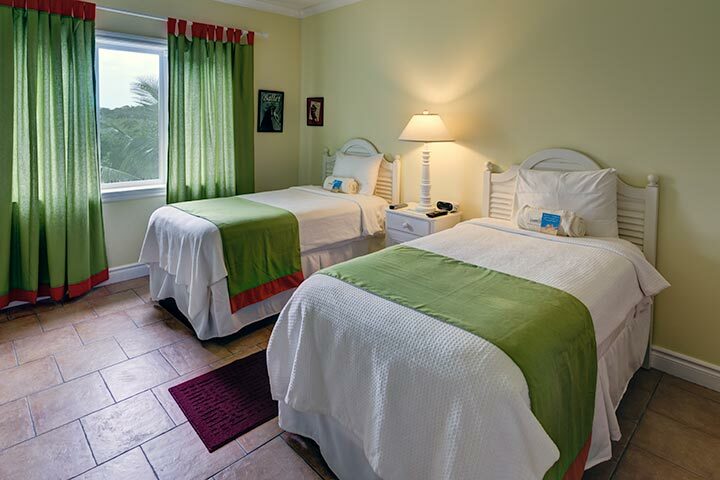 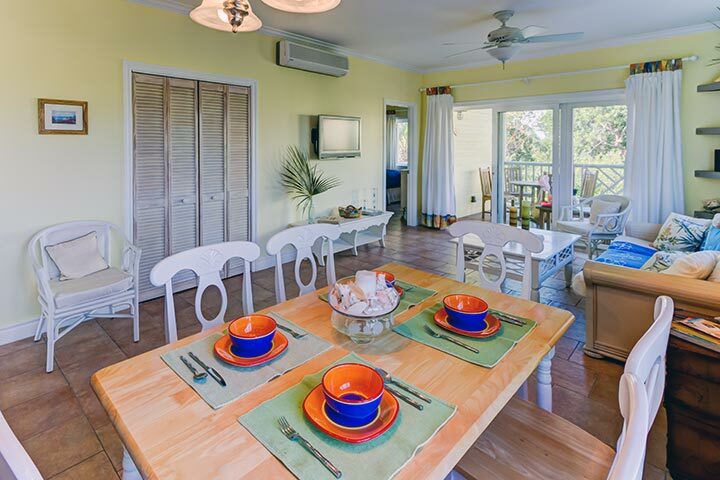 feet -- steps away from the pool, the beach and Tippy's Restaurant and Beach Bar. 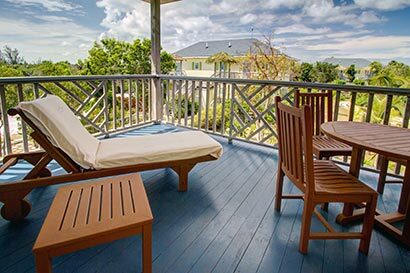 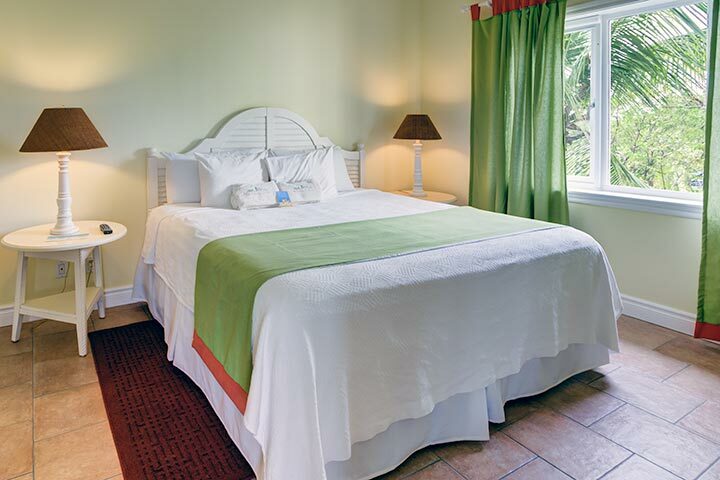 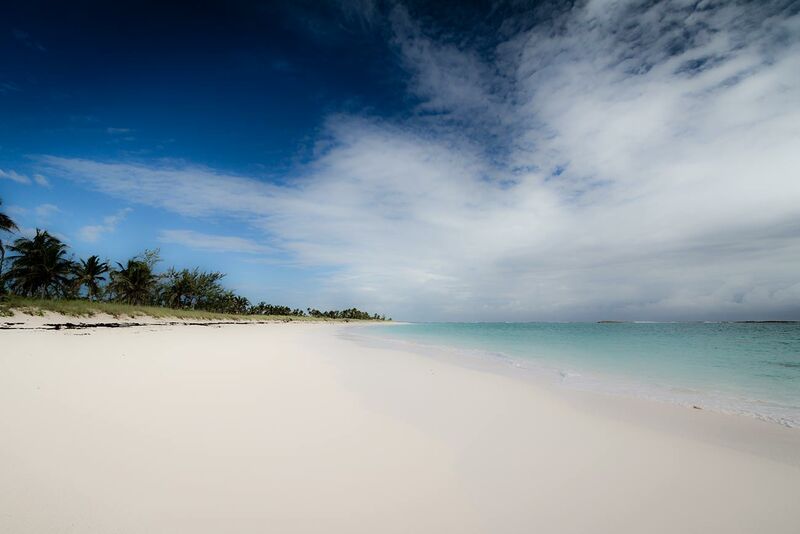 Pineapple Fields Resort and Tippy's Restaurant are located on Bank's Road between Palmetto Point and Governor's Harbour, Eleuthera, Bahamas.